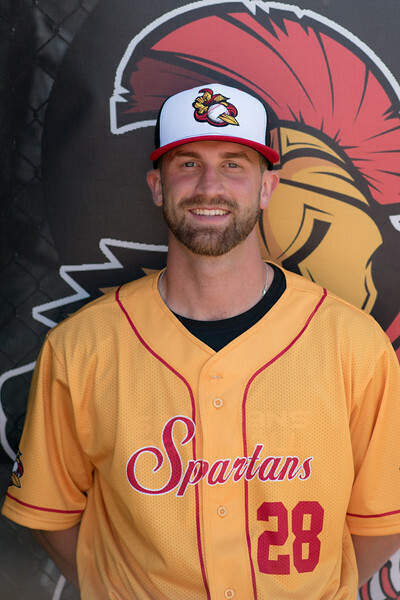 The Cortland graduate served as the third base coach for the Spartans during their 2018 season. against the Syracuse Salt Cats. coach Joe Brown, who doubles as the president of the NYCBL. championship, behind James Williamson’s managing. all-conference recognition during each of those seasons. earned All-Western New York Honorable Mention. Volunteer Assistant coach for Cortland under NYCBL Commissioner Joe Brown. ©2019 Syracuse Spartans. All rights reserved.